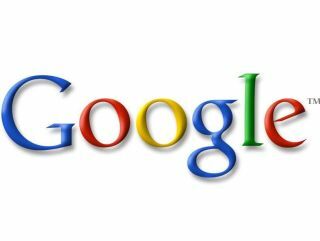 Google's Blogger service has found itself under fire, following the alleged blocking of several anti-Barack Obama blogs. Several affiliates of the Just Say No Deal campaign, run by Democrat presidential candidate rival Hillary Clinton, found that they had been labelled as spam blogs and were unable to post. According to the International Herald Tribune, bloggers were not convinced by Google's explanation that its filters had labelled the Just Say No Deal message as spam. It is the arbitrary nature of Google's decision to label the blogs as spam that has angered many, it seems; and it's an issue that could also affect the thousands of UK users of Blogger. Google is secretive about the methods it uses to identify spam, but with no system of checks in place to allow users to identify themselves as 'real' bloggers, users can be cut off with no explanation.